What a year 2018 has been, not only have we successfully collaborated with 14 other history organizations to print the Explore Historic Leelanau site map but we have also taken the next steps to bring to life an interactive website mapping many other publicly accessible and visible historic sites in Leelanau County. This idea has been a dream for the last few years but thanks to some other skilled organizations it is becoming a reality. 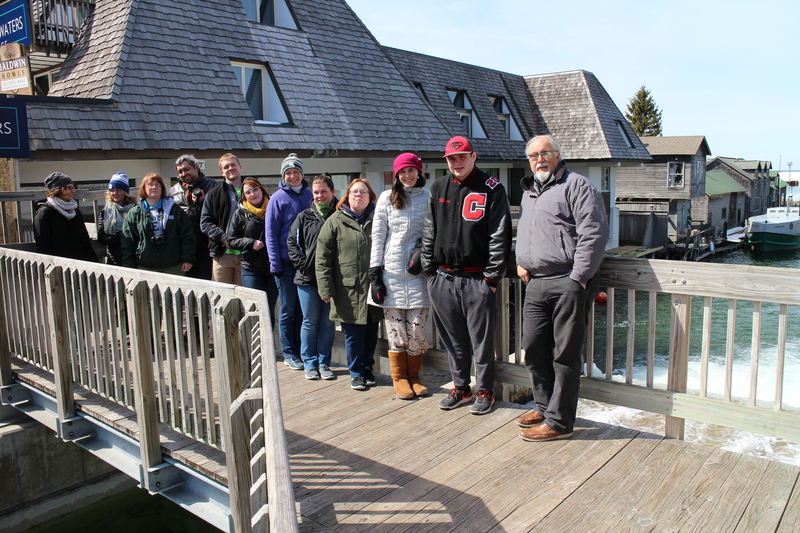 First and foremost we can thank Dr. Ted Ligibel of Eastern Michigan University who as Director if the Historic Preservation Department has led classes in Northern Michigan for 15 years. Dr. Ted’s most recent Heritage Tourism class documented 14 initial sites for inclusion on the website. Next up we owe a lot of gratitude to the GRACE Project (sponsored by the National Science Foundation and developed by Eastern Michigan University) for bringing ArcGIS training to our staff and area High School students who will become summer interns with area nonprofits aiding them in their mapping projects. GRACE stands for Geographic Information Systems Resources and Applications for Career Education. Its goal is to enable teachers and students to develop new STEM skills and competencies. ArcGIS is the world’s leading computer mapping software and will be the basis for our interactive website. 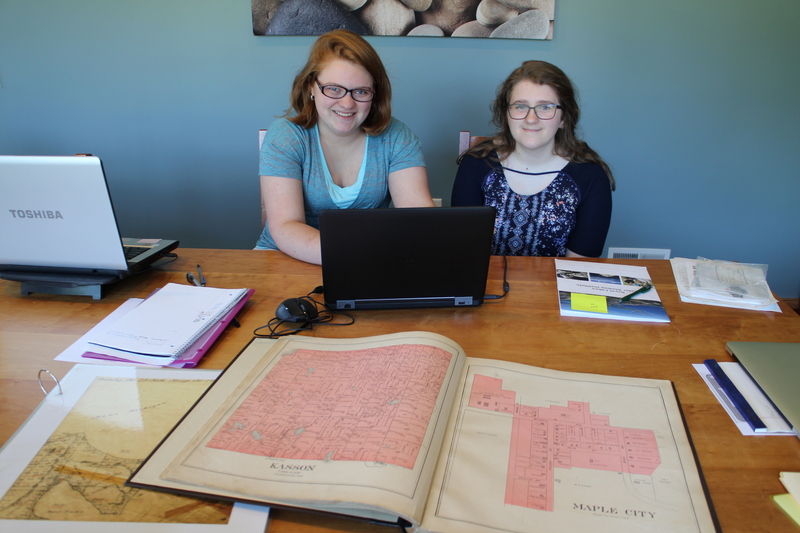 Our summer GRACE interns will also work on georeferencing historical maps. This will allow us to layer historic maps with current maps and see exactly where past and present align! We are so excited to welcome GRACE interns, Elise and Anna, to the museum and to see our mapping dreams become reality!